$350/$375/$400 New tiered pricing! See "Why three prices" below to find out more. 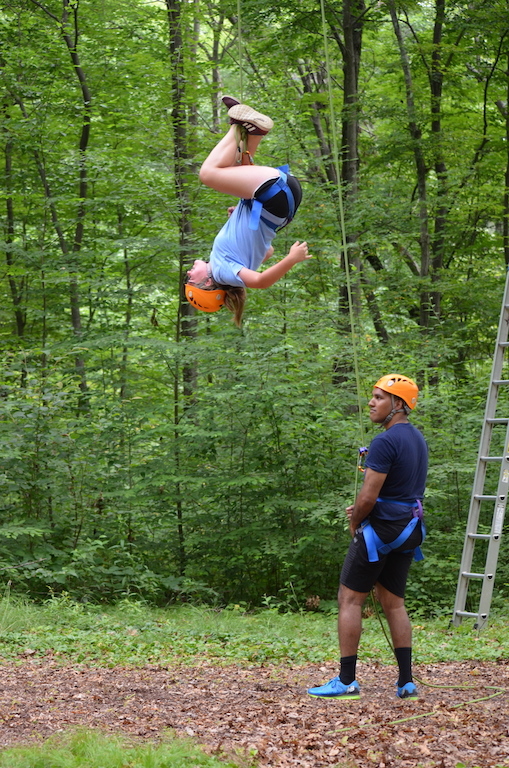 Get your “summer” on at camp! 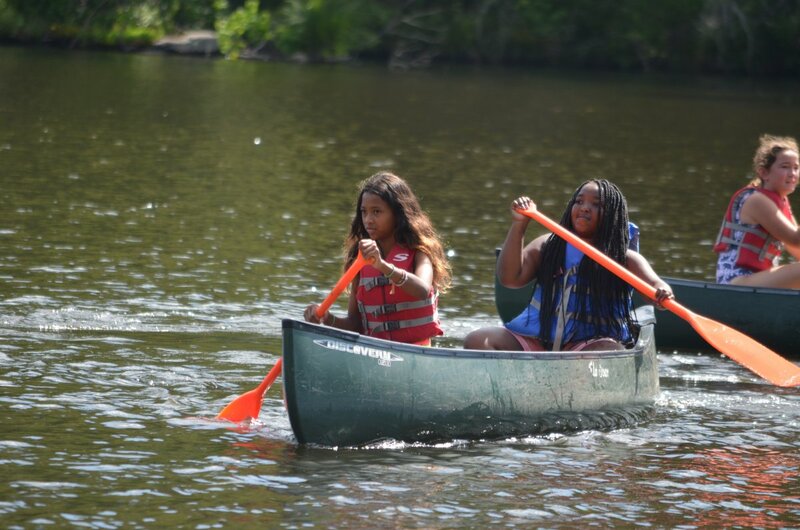 This half-week camp is a fantastic introduction for young campers to a full camp experience: swimming, boating, hiking, arts & crafts, archery, and much more. Faith Builders make new friends and cultivate a sense of belonging. God’s abundance is everywhere at camp and Faith Builders get connected to God’s presence in nature – and to one another – while having a blast in the great outdoor cathedral of Holmes.